Officials have confirmed an eighth death linked to faulty Takata airbags. Mark Rosekind, the administrator of the National Highway Traffic Safety Administration, said in a statement Friday that a faulty Takata (TKTDY) airbag inflator was involved in the fatal crash of a rental car in California last September. "The fact that this was a rental vehicle that had not been remedied is more evidence for why we are seeking authority to prohibit sale or rental of any vehicle with an open safety recall," Rosekind said. Earlier this year, the company doubled its initial recall of faulty airbags. That brought the recall number to 34 million -- or nearly one in every seven cars on U.S. roads -- making it the largest auto recall in history. The recall was made more complex following news that some cars that had already undergone service would need a second airbag replacement. Airbags made by the Japanese manufacturer were found to explode and send shrapnel into the face and body, mainly in the event of an accident. So far, authorities have linked the airbags to seven deaths in the U.S. and one in Malaysia. 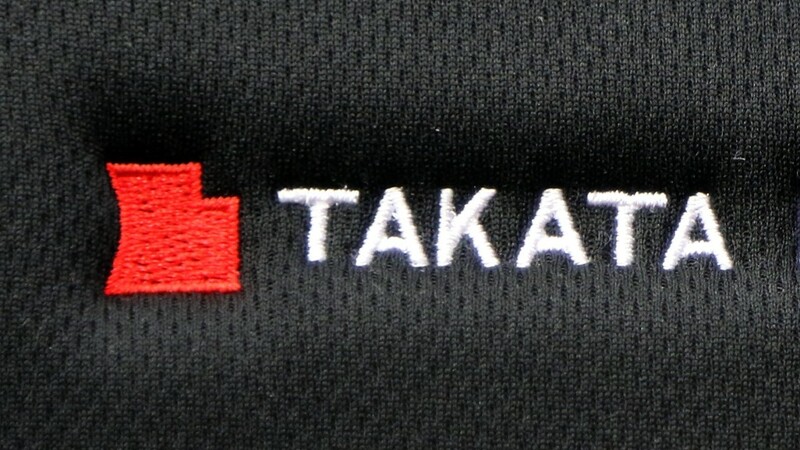 Takata is the fourth-largest airbag maker in the world and provides nearly 20% of the auto industry's airbags. Car owners can check whether their vehicle is one of the recalled models on a website created by NHTSA.